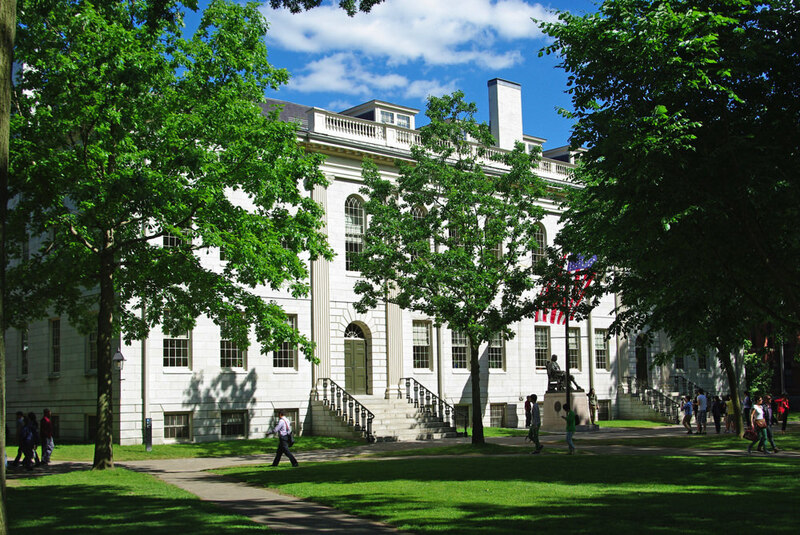 In July, the committee co-chaired by Harvard College dean Rakesh Khurana, who has led the effort to curtail the USGSOs, proposed that memberships in such organizations be prohibited outright, beginning with the cohort of students who will enroll in August 2018. Last week, the committee invited FAS members to drop-in faculty discussions, attended by some members of the committee; those meetings are scheduled for September 11, 14, and 15, and are supplemented by an email tool and online forum. All the comment and possible revisions of the report are proceeding on a fast track, since the report is to be revised in final form by September 25. The preliminary report suggested that final action would be taken by President Drew Faust, rather than by FAS. Administratively, the motion asserts the claim that the faculty, and not the College or University administration, is the locus for making policy pertaining to student conduct and discipline. Concerns about governance were a focus of debate last fall and winter, and the language in the new committee report suggesting that the decision on the proposed ban resides in Massachusetts Hall, not in the Faculty Room, is being challenged here. Many opponents of the proposed sanctions for or ban on membership in USGSOs in fact say they deplore the social effects of final clubs on undergraduate life and culture. But they do not want policy made without formal faculty action, and they argue that the regulation of membership in legal social organizations, however undesirable, is a slippery slope toward regulating other kinds of behavior or memberships. By advancing the motion, Lewis and colleagues are attempting to ensure that the full FAS goes on record on whatever policy may be adopted, through formal legislation. Suggesting the stakes, in his note to the Secretary of the faculty, Lewis advised that he would request a paper ballot on the motion, as opposed to the voice vote or roll call used for more routine measures. The text of the motion and list of sponsors appear on Lewis’s blog.